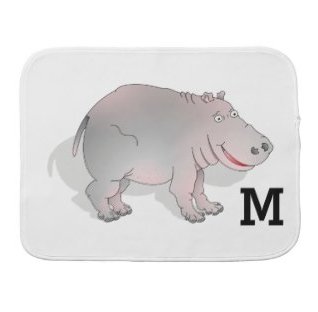 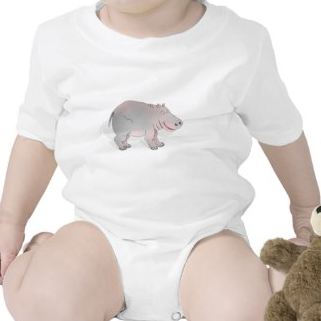 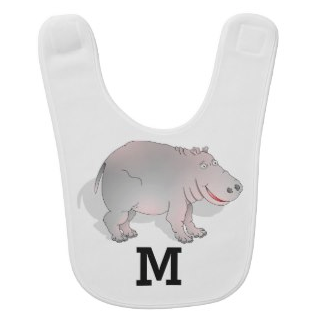 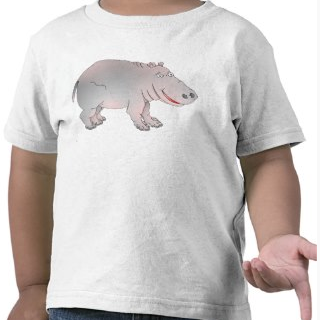 A cartoon hippopotamus with a cheeky grin. 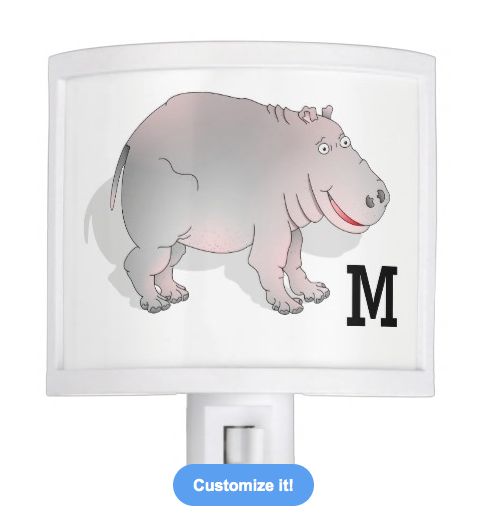 This has a customisable monogram which change to the letter of your choice. 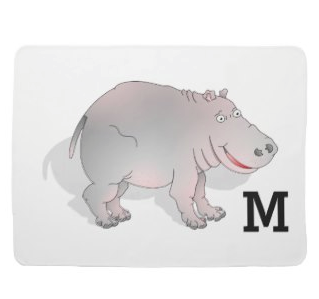 A cartoon hippopotamus with a cheeky grin. 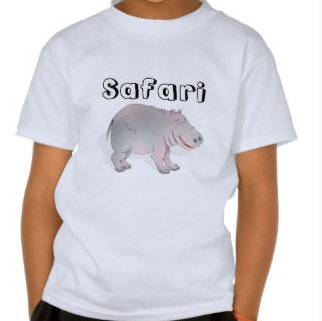 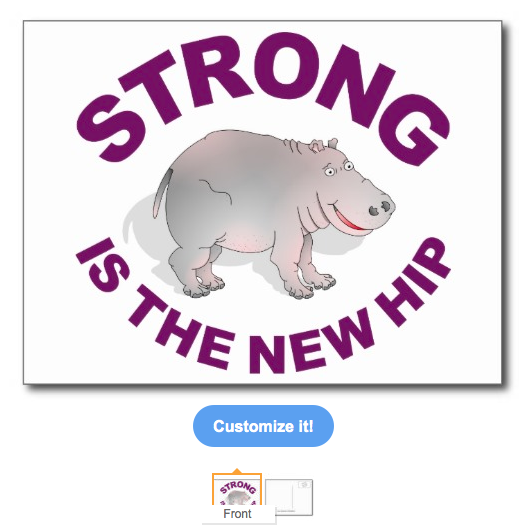 One of my series of cartoon animals which can be found in my mailboxdisco zazzle shop. 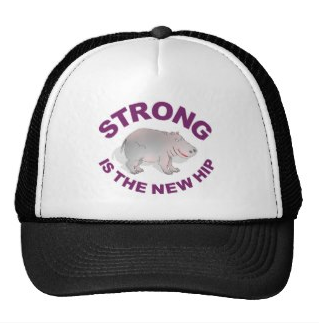 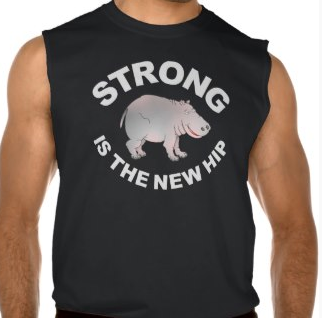 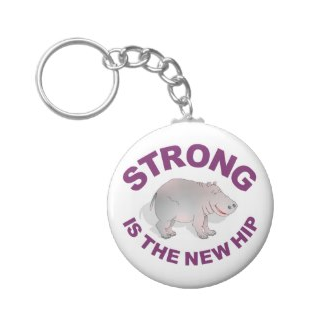 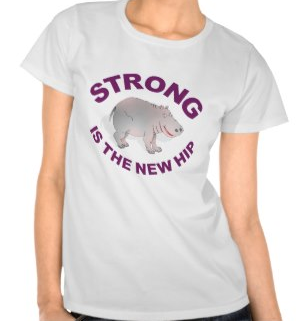 This poster reads, Strong is the new hip, which is a play on strong is the new skinny.